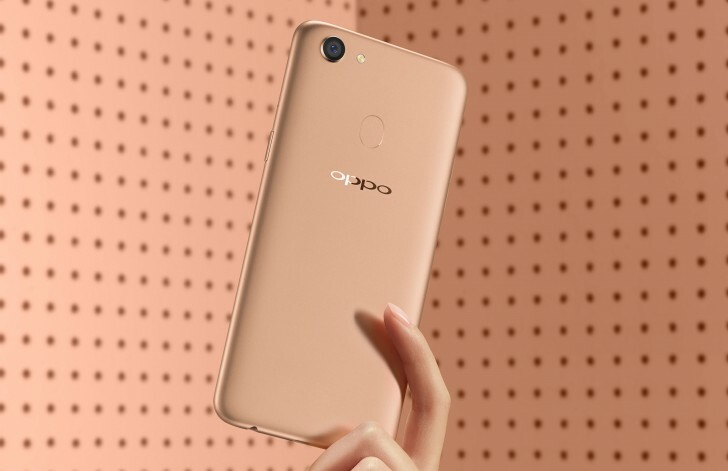 Oppo has launched a more affordable version of its F5 mid-ranger. Dubbed Oppo F5 Youth, it retains the 6” 18:9 display with minimal bezels and FHD+ resolution (2160x1080 pixels), but comes with a downgraded camera setup. 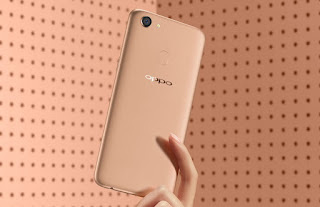 The Oppo F5 Youth is powered by the same MediaTek Helio P23 chipset as the regular F5, featuring an octa-core Cortex-A53 CPU and ARM Mali G71 MP2 GPU, but has its RAM reduced to 3GB. Storage is 32GB, but there’s a microSD card slot for adding to it. The memory expansion slot comes in addition to the two nano-SIM slots, so you don’t have to sacrifice the second line to get enough room for your files. The rear camera has a 13MP sensor and F/2.2 lens, while the front one has 16MP imager and faster F/2.0 aperture. There’s an LED flash on the back, while the selfie snapper offers screen flash feature, where the screen brightness is boosted so it can illuminate your face. 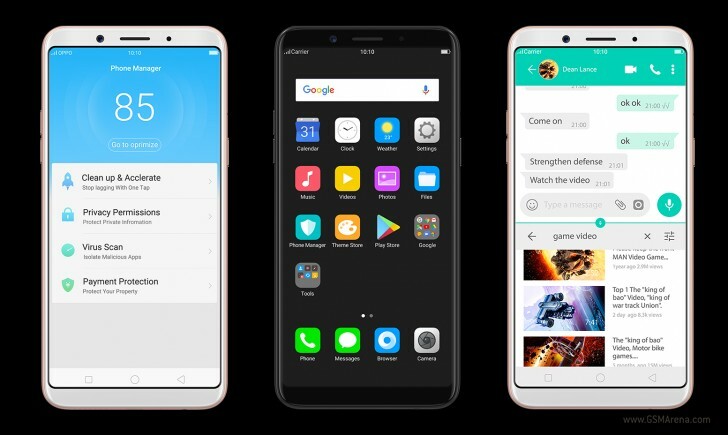 Oppo F5 Youth boots Color OS 3.2, based on Android 7.1 and draws its power from a 3,200 mAh battery, matching the regular F5. It has a fingerprint sensor on the back, but also supports Face unlock. The Oppo F5 Youth is available immediately in the Philippines in Black and Gold color options for PHP13,990 ($275).